LOCATION, LOCATION, LOCATION. 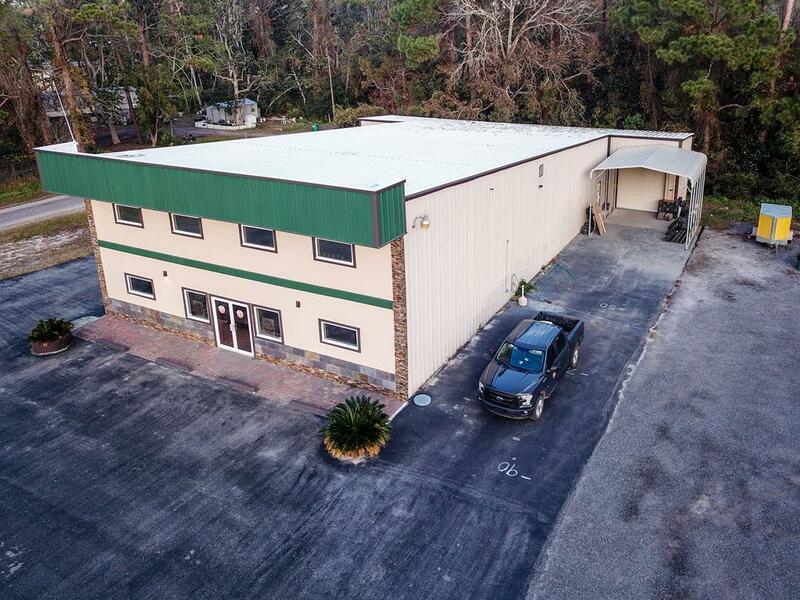 C-2 Warehouse-Office-Commercial building on high, dry 1 Acre corner lot. 2 Loading Bays. 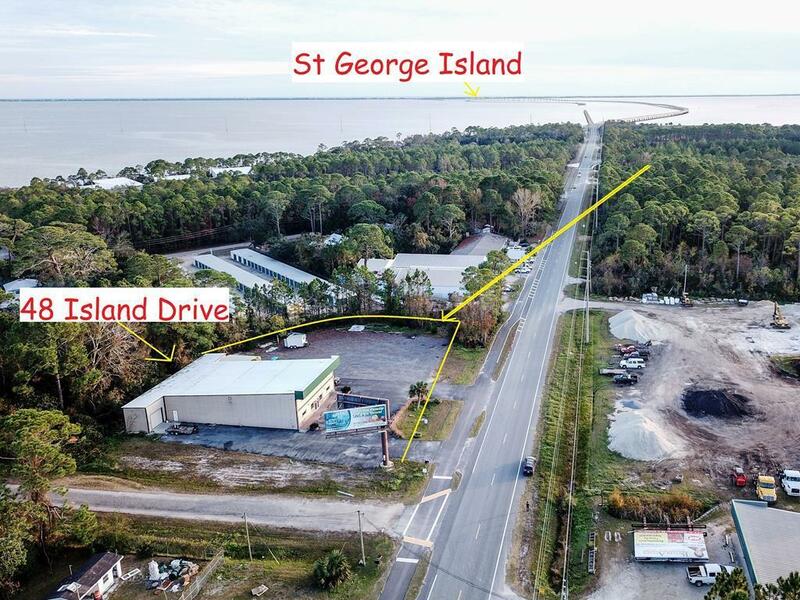 Highly visible location on Island Drive leading to St George Island and convenient to Hway 98, Eastpoint and Apalachicola. 3450+ sq. 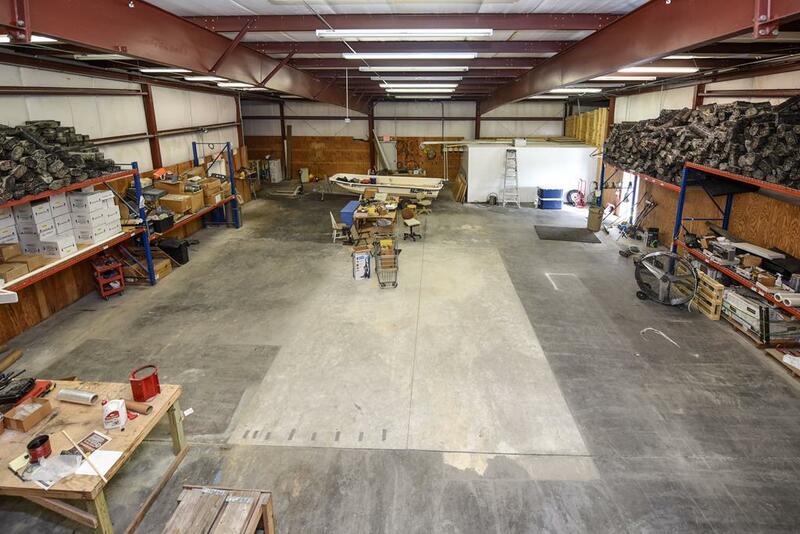 ft. of 2 story conditioned space suitable for office, retail, and/or Ecommerce. New asphalt parking lot. Phone system. Wired for security system. 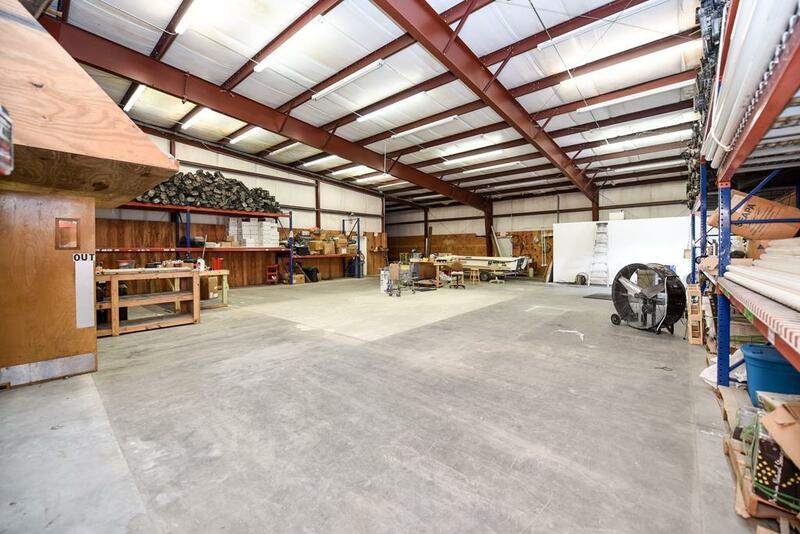 3,670+ sq ft warehouse space with 2 loading bays in the rear section of the building. 2 Bathrooms. Kitchen area.